Come and discover the wonderful life of predators! Learn about their environment, their physical features, what they eat and much more! Bats are the only mammals capable of sustained flight. Their front legs are modified into skin flaps which they use to fly – as well as birds can with their wings. 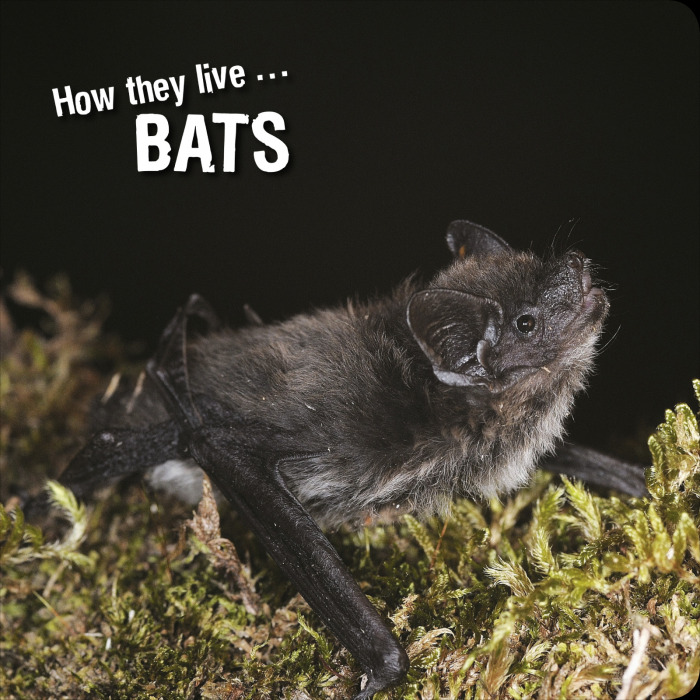 The bats that live in Europe feed on insects, which they catch in flight. Due to their nocturnal activity, they help to regulate the number of night insects, which might otherwise multiply beyond control. Bats find their way using echo-location. They emit high-pitched calls that the human ear cannot detect, and the echo helps them to locate their insect prey. They also have good eyesight. Ivan Esenko presents the world of nature and invites the reader to learn more about the world that we are part of. His camera is his most faithful companion and its lens particularly likes to ‘capture’ those animals that live in close quarters to man. We take them so much for granted that we no longer seem to care for them. Ivan is their voice, he has become their ‘personal’ photographer.